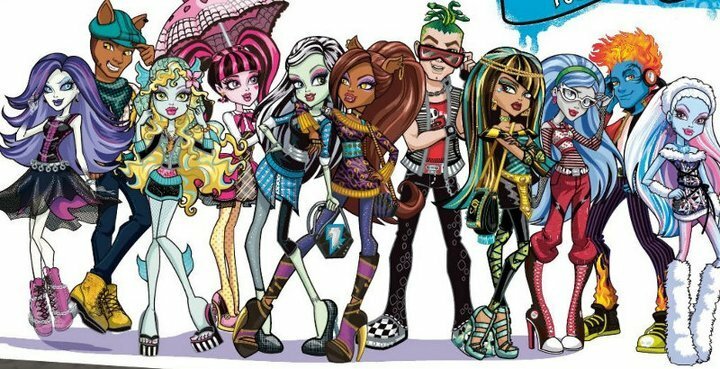 monster high characters. all the guys and ghouls of monster high. Wallpaper and background images in the Школа Монстров club tagged: characters.